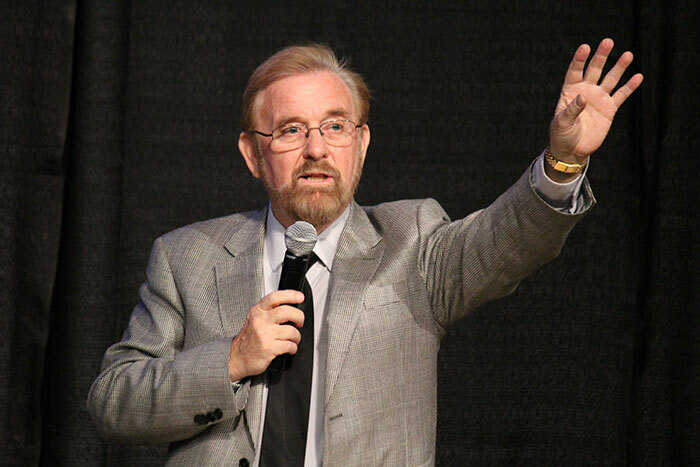 Raised in Egypt and Lebanon to Adventist missionary parents, Roy Branson (1937-2015) went on to earn a PhD in religious ethics from Harvard University. He was a Senior Research Scholar at the Kennedy Institute of Ethics at Georgetown University as it was creating the new field of bioethics and served on the staff of a new national commission recommending ethical guidelines for conducting biomedical and behavioral research. Branson later worked with several advocacy groups that testified before Congress, including a religious coalition advocating protection of Vietnamese refugees from piracy attacks, and the first interreligious coalition urging the U.S. Congress to adopt national tobacco control policy. Branson founded and edited Spectrum Magazine, a progressive Adventist journal of ideas. He was Associate Dean of the Loma Linda University School of Religion.